After deploying a fix for the FaceTime bug, Apple is compensating the boy with an undisclosed amount and will also make a contribution to his education. 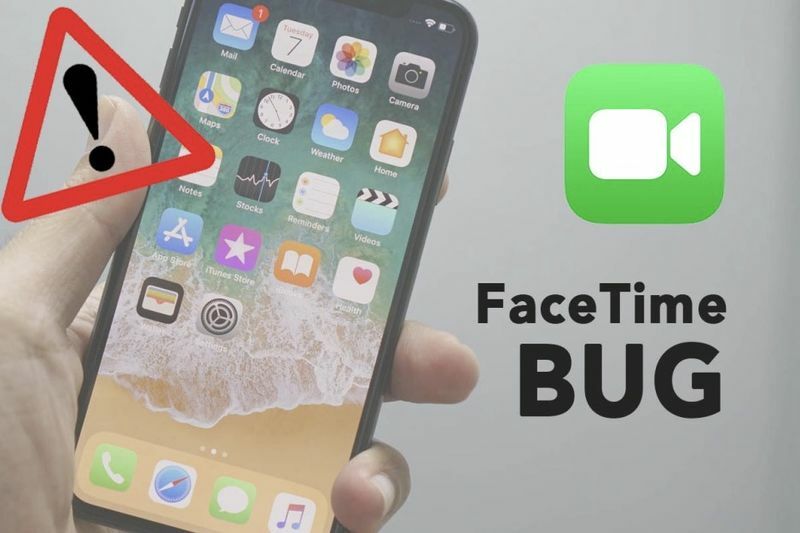 A 14-year-old high school student named Grant Thompson from Tucson, Arizona was the first to pick up the FaceTime bug. Thompson discovered that he could pick up a friend's phone by dialling one person in FaceTime, then swiping up, and dialling someone else before the first person even answered the FaceTime call. Thompson told his mother about the discovery and it took her over a week to get into contact with Apple. Thompson, alongside Daven Morris from Arlington, Texas, is formally credited in Apple's release notes for the latest iPhone software update. Apple has since rolled out a new software updates to fix the problem and, according to Reuters, is looking into making it easier for users to report these kinds of bug. These updates are aimed at iOS 12 and MacOS 10.14 and should be installed ASAP.